‘Each experience in my life somehow leads to the other while my main interests remain the same – it’s youth work, civic activism and conflict resolution,’ Hasmik says. 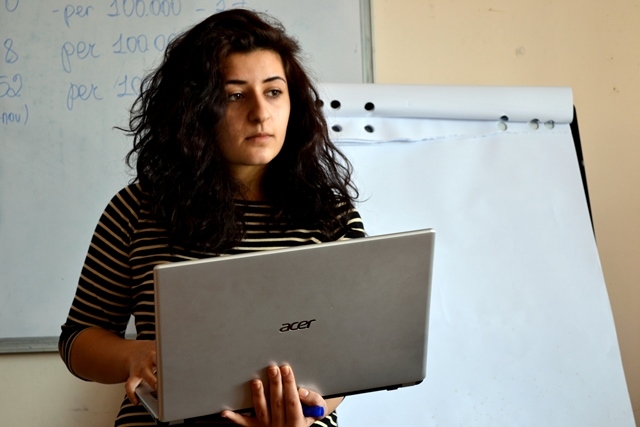 In June 2016, Hasmik will complete a Master’s degree in Journalism and Multimedia Management in Tbilisi, but continues to primarily consider herself a youth mobilizer and activist since she believes that young people are the changemakers of society. 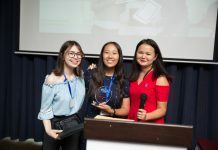 Studying in an international environment with students from Georgia and Azerbaijan contributes to her understanding of regional conflicts and the role of media in their resolution. ‘ After I complete my Master’s studies I plan to do a PhD in Conflict Transformation focusing on Nagorno-Karabakh. 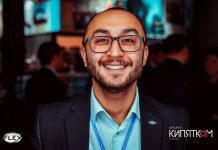 I think many that this conflict is not letting Azerbaijan and Armenia develop in the ways that the countries could and it influences the choices that young people in our countries make. 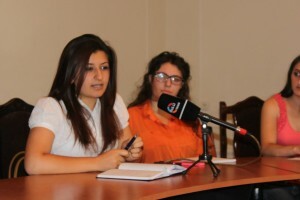 Studying together with Azerbaijani students gives me an opportunity to understand how both sides think and how we can work on the transformation of this conflict together,’ she says. Prior to her studies in Tbilisi, Hasmik worked as a volunteer coordinator at Armenian Caritas and volunteered as the FLEX Alumni City Representative in Gyumri. 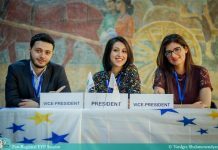 Even though moving to Yerevan after graduating from high school seemed like an obvious choice at first, she decided to stay in Gyumri and get involved in youth and alumni movement there. As her project management skills developed, her activities and the network of partner organizations grew in size and significance. Over the course of 5 years she implemented over 20 projects in cooperation with Peace Corps, Armenian Caritas, local organizations, and the government. For one of them, the International Day of Peace, Hasmik united the efforts of NGOs, municipalities and businesses to create an art event for more than 100 Gyumri children. ‘We felt that activities promoting a peaceful future for children should not only take place on June 1st. 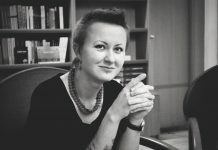 Children’s welfare should be the focus of our society,’ Hasmik explained. 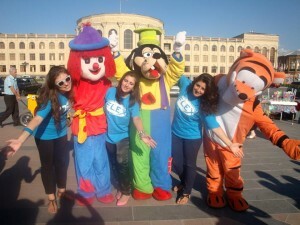 Throughout the day organizers, including representatives of MasterPeace Armenia Shirak team held art and dance events for children on the main city square and young participants drew images of peace. Another example of an event that Hasmik organized was a three-day training on environmental and health education for school students in rural areas by the FLEX alumni group of Gyumri. 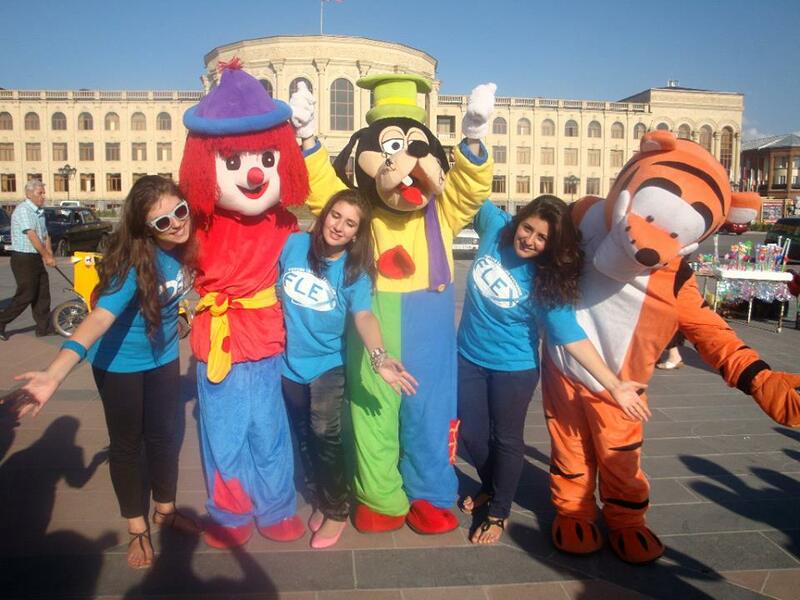 Shoghik Mkrtchyan ‘11 and Armine Soghomonyan ’11 were among FLEX Alumni who joined the project. Conducted in celebration of Global Youth Service Day and funded by American Councils, the training motivated students to contribute to the change in their communities. At the end the participants had to decide how best to allocate small grants available for the event. As a result, the children plated trees around the school and painted a weather-beaten football gate. Hasmik is certain that her knowledge in project management, journalism, and video production gained during her current studies will be essential for her community organizing career. With graduation on the horizon, Hasmik has already returned to her hometown and is working with two organizations utilize her knowledge and experience for the betterment of her community. ‘It’s hard to motivate people to do something together and there aren’t enough FLEX alumni living in Gyumri. But each individual success can trigger positive change. 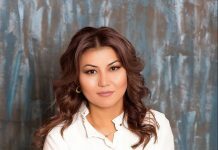 I know that no matter what I will end up doing, it will be connected with my native city and its development,’ Hasmik says. ‘Our communities in many ways form us and our views. On the other hand, we also shape them. Let’s stay connected with each other because we are an influential network that can achieve great things,’ Hasmik addresses FLEX alumni.